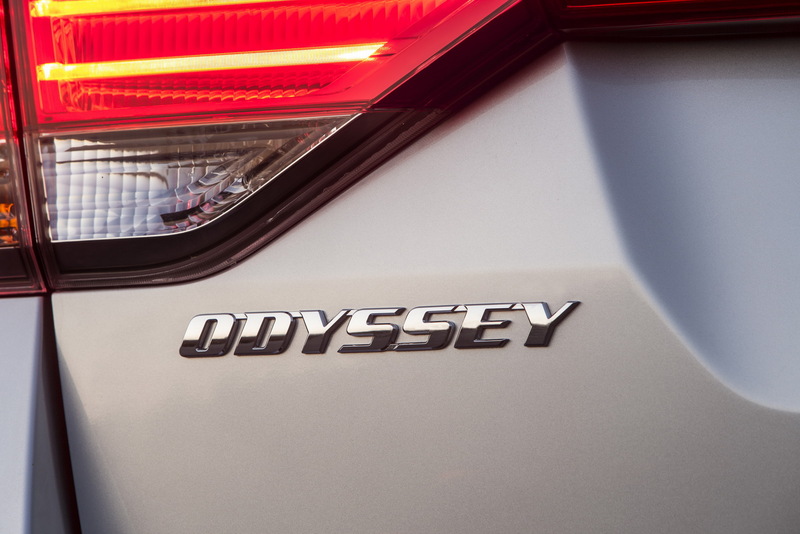 The 2017 #Honda Odyssey hits the market on December 19, continuing its career with minimal changes. 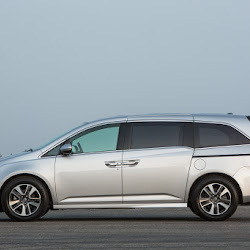 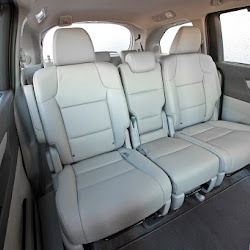 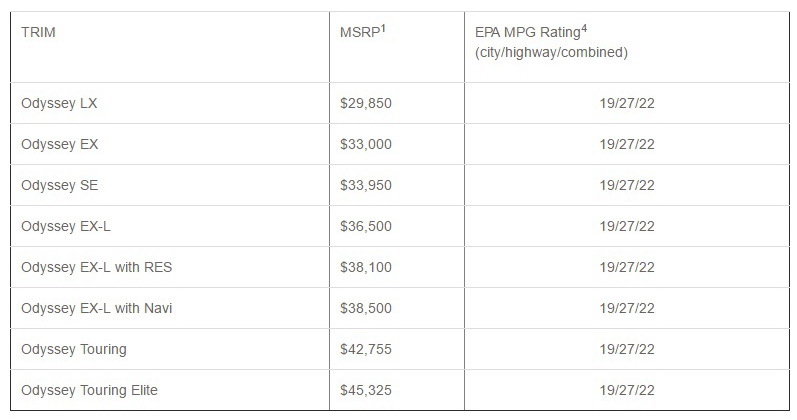 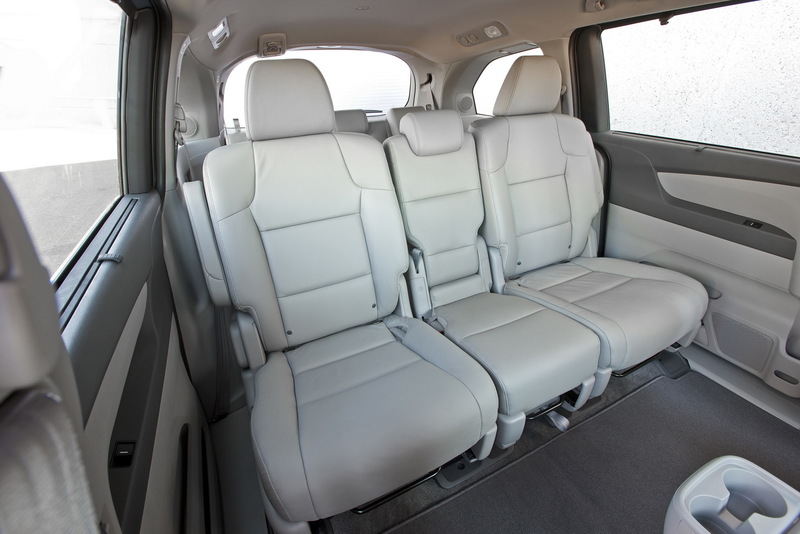 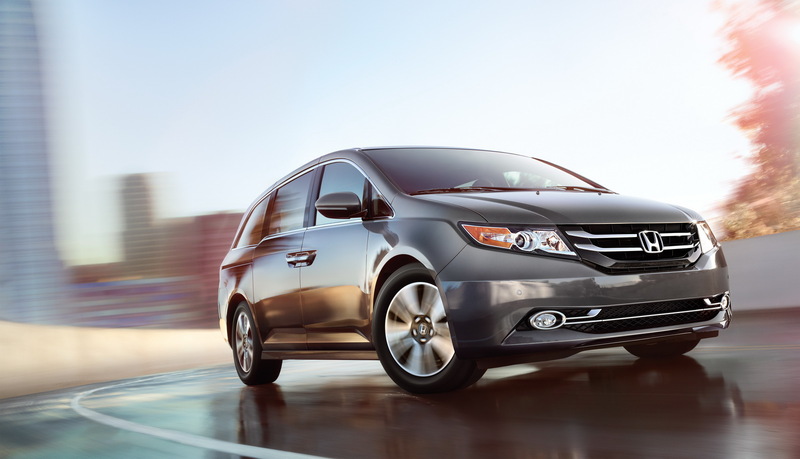 Pricing for the most popular minivan of the past six years starts at $30,750 plus a $900 destination charge (*). 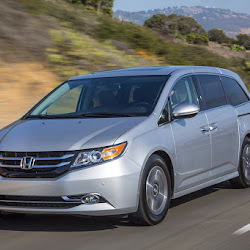 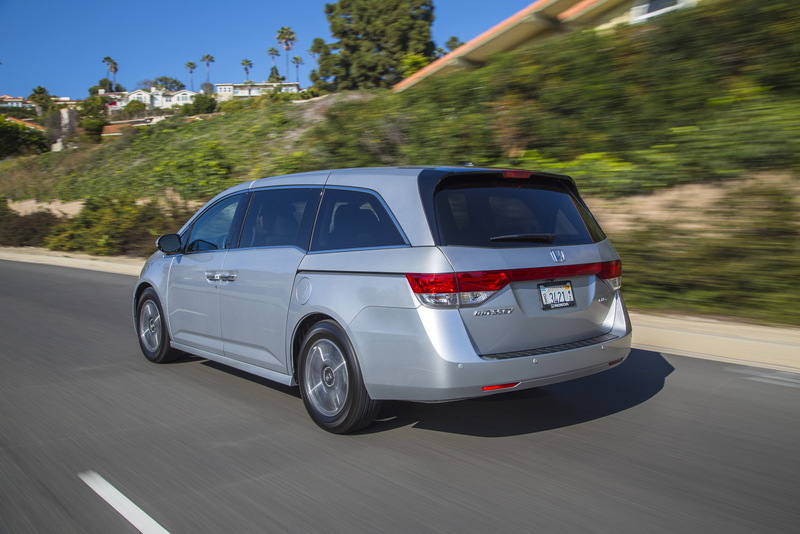 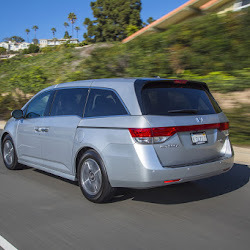 Offering an EPA fuel economy of 19/27/22 mpg and seating for eight passengers, the 2017 Honda Odyssey wants to continue its successful commercial career. 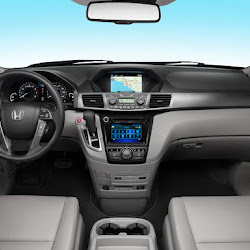 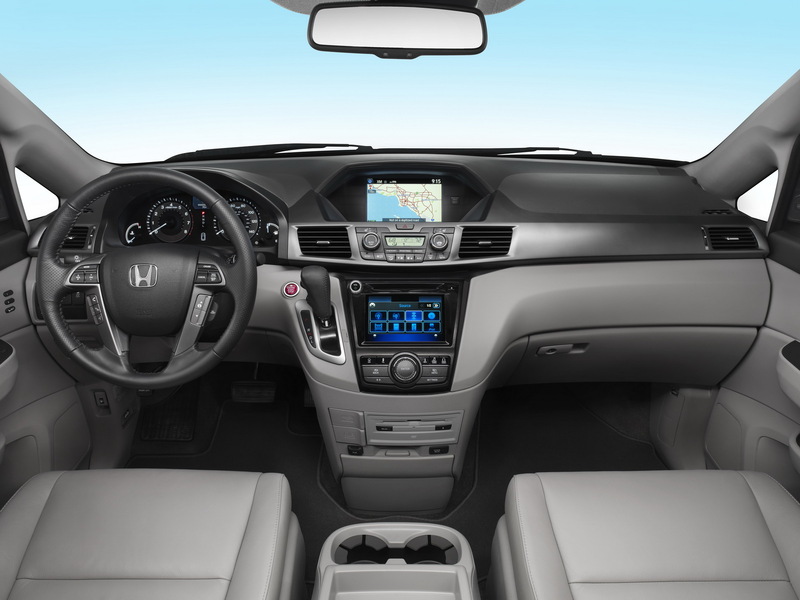 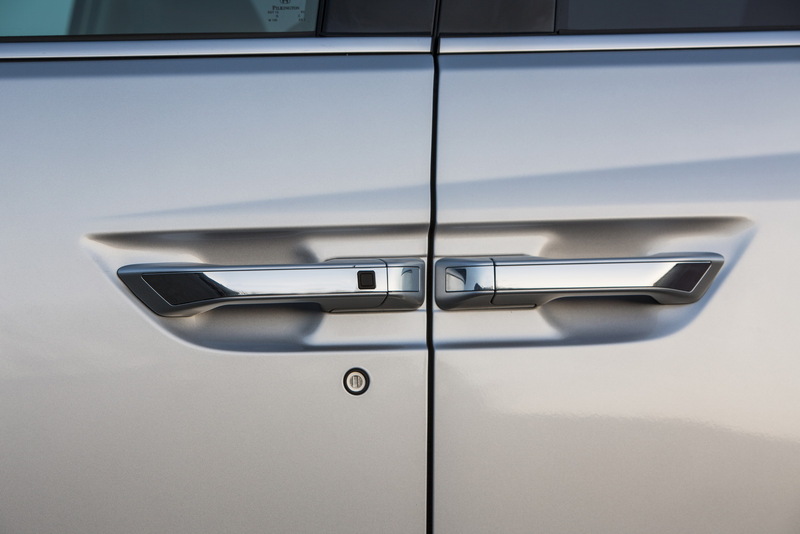 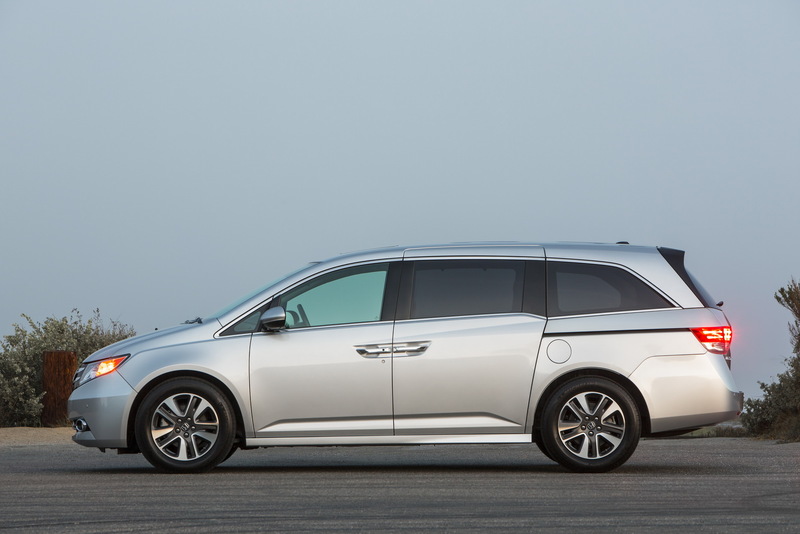 For 2017, the Honda Odyssey expands the availability of an acoustic windshield option to SE and EX-L trim levels and continues to offer several comfort features in higher trims, including a rear entertainment system, a Forward Collision Warning, Sirius XM radio and an in-vehicle vacuum cleaner. 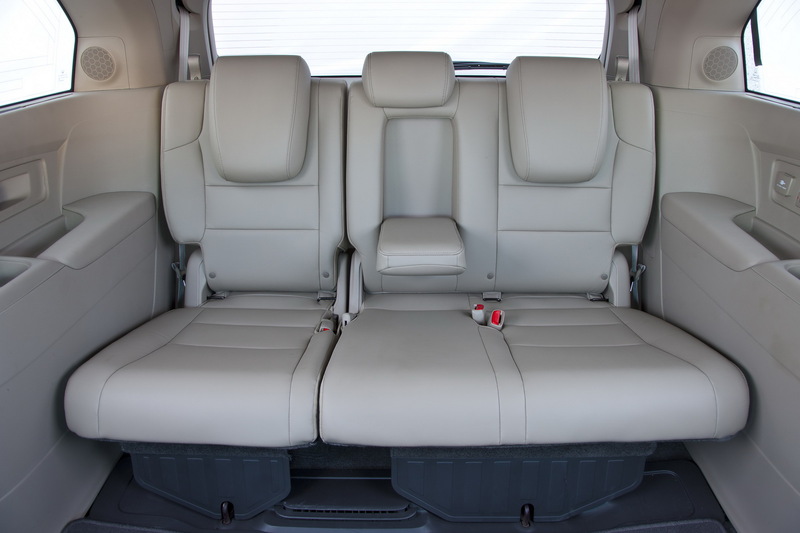 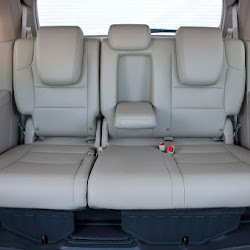 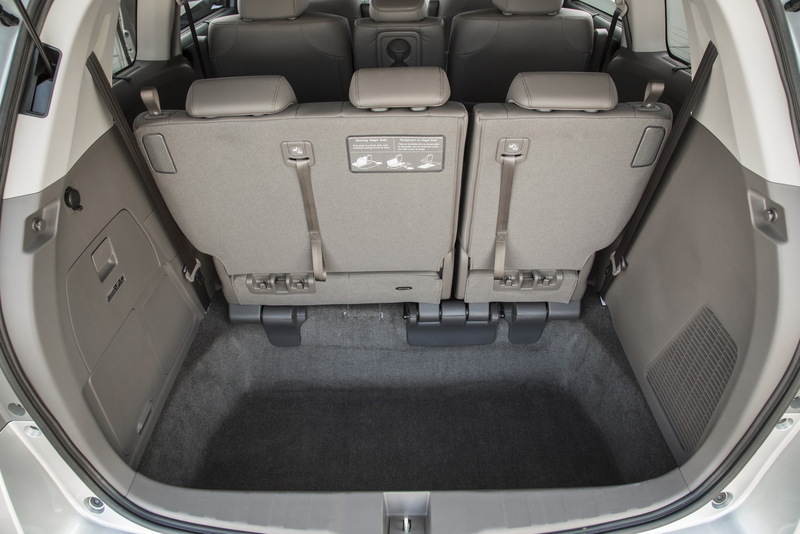 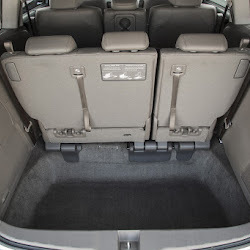 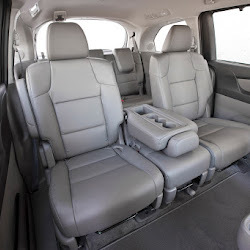 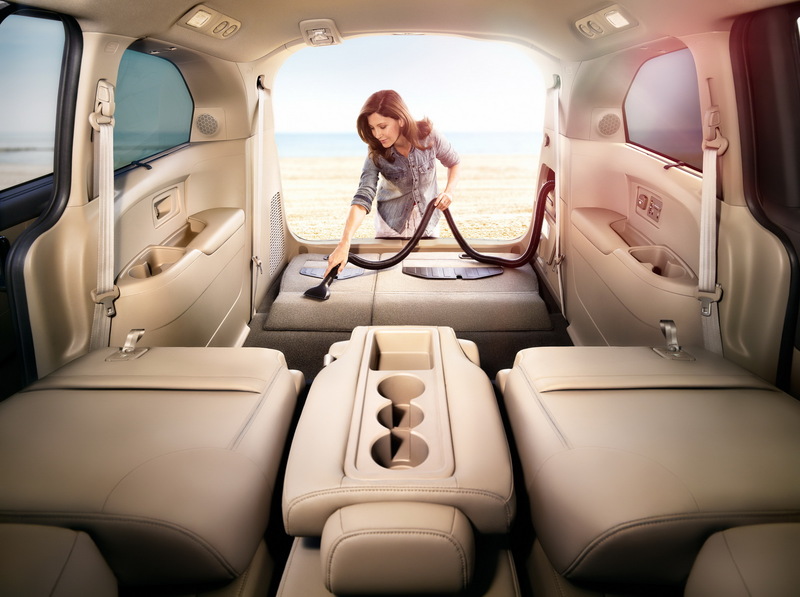 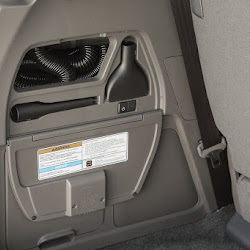 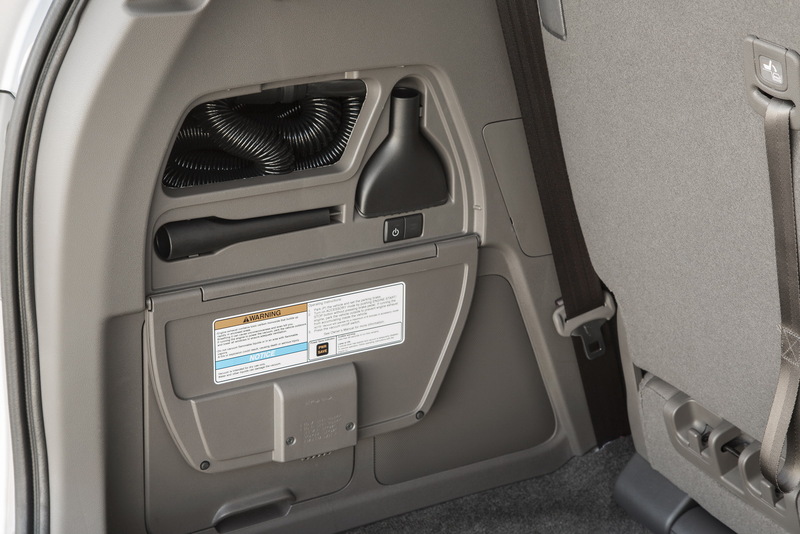 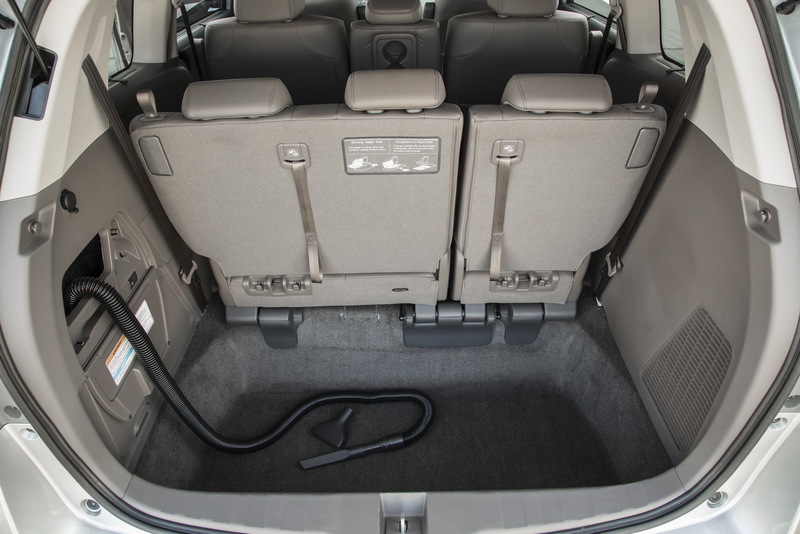 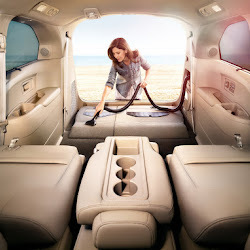 Integrated in the rear cargo area of the Odyssey, the HondaVAC vacuum cleaner features an extendable hose that can reach every corner of the interior. 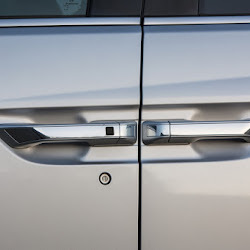 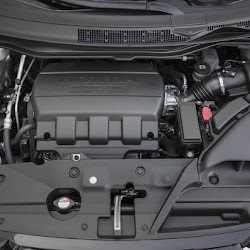 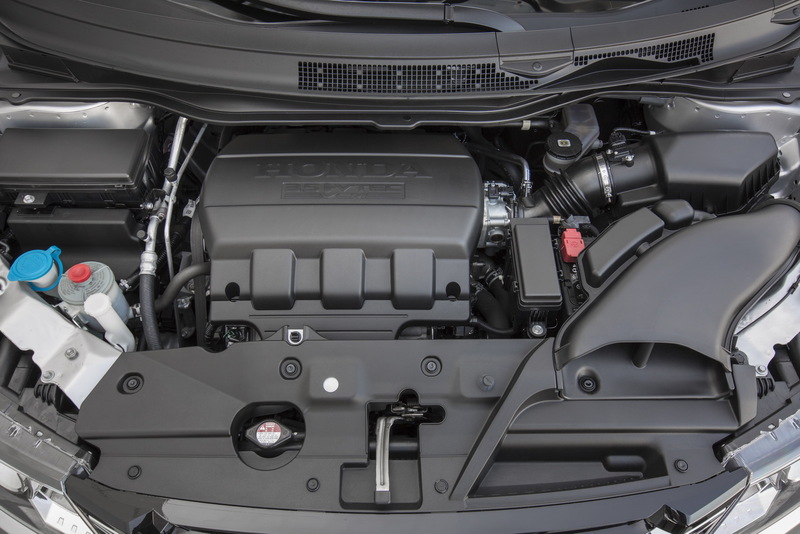 Running on the vehicle’s 12-volt electrical system, the onboard vacuum cleaner runs up to eight minutes when the engine is off to protect the battery charge –or continuously if the engine is running. 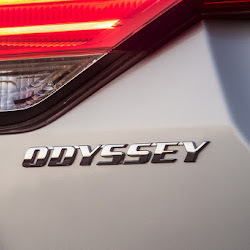 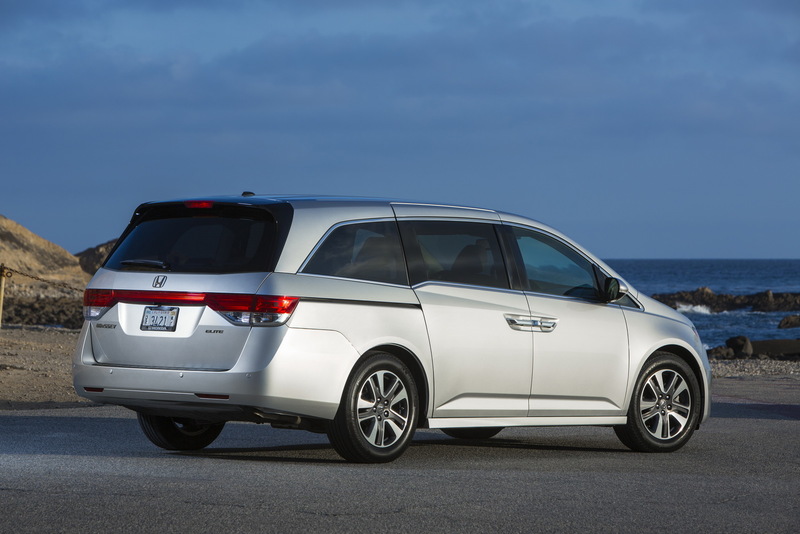 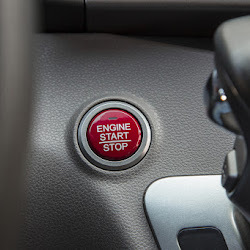 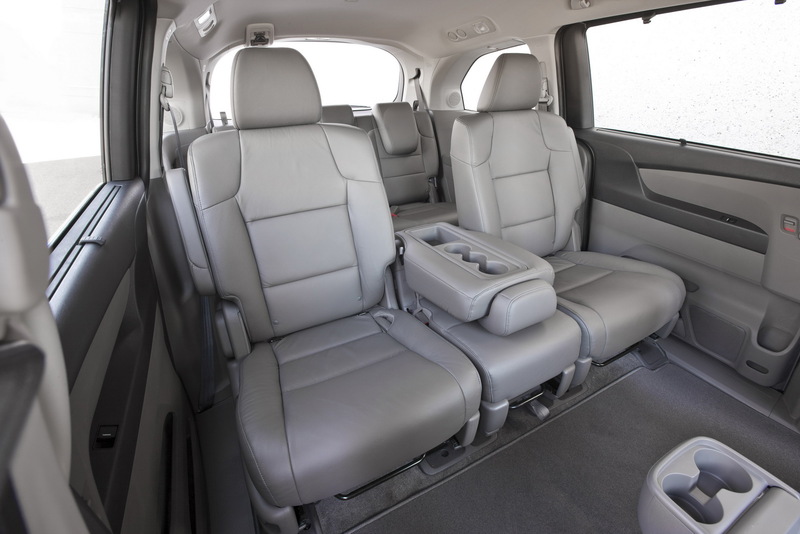 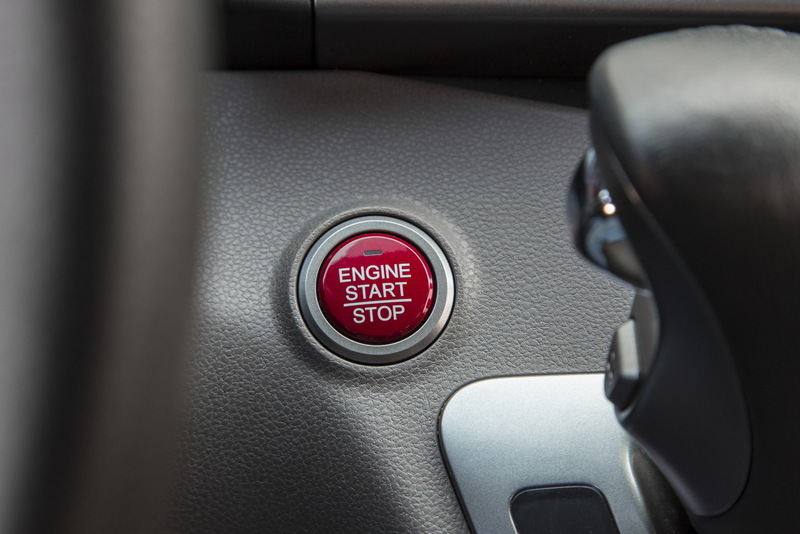 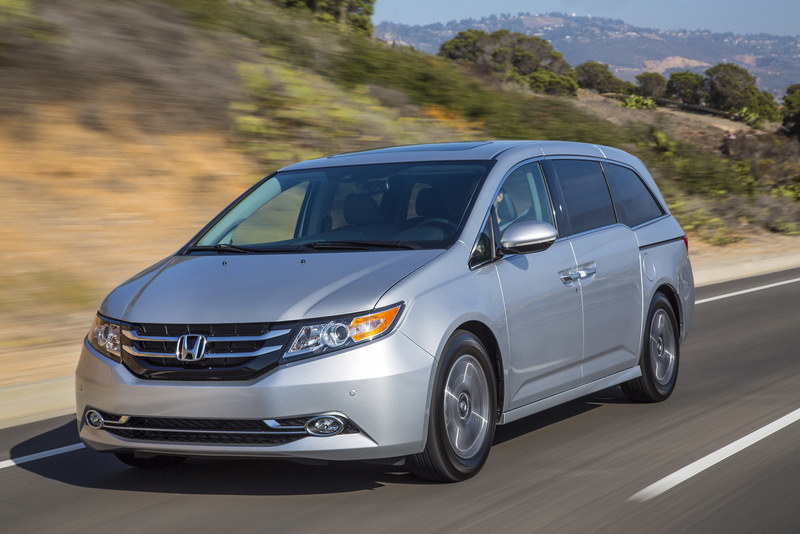 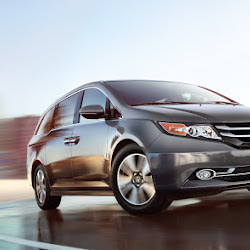 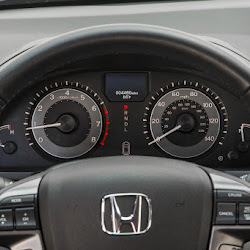 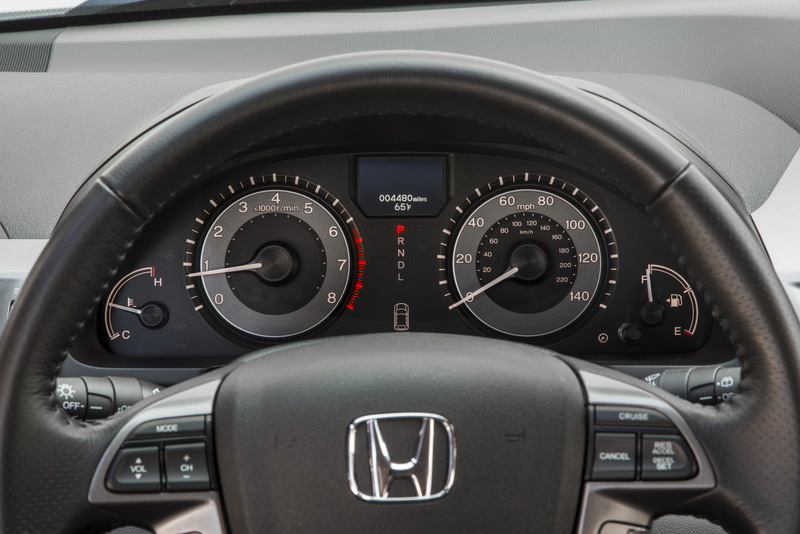 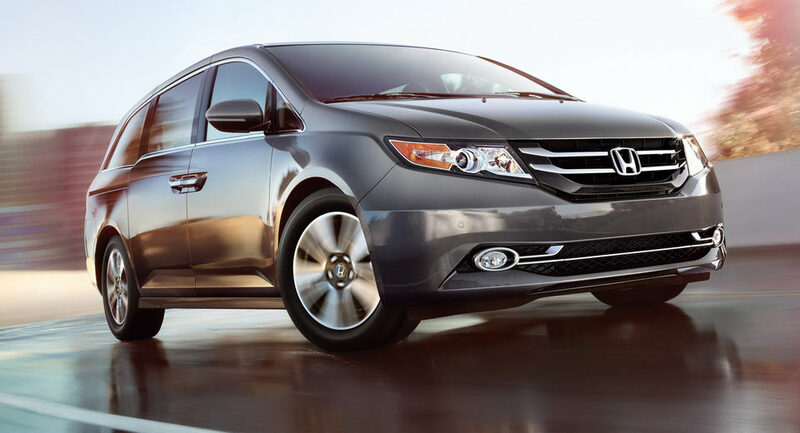 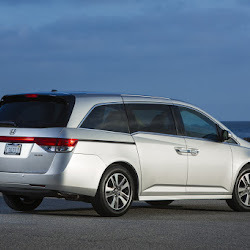 Powered by a 248hp 3.5-litre V6 petrol engine, the Honda Odyssey is offered only with a six-speed automatic gearbox.